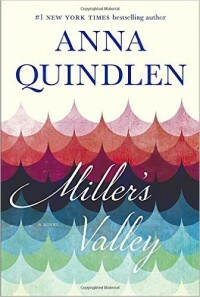 Miller’s Valley is a finely woven family saga narrated by the main character Mary Margaret Miller, aka Mimi. As an adult, Mimi is facing eminent domain of her family’s land and the small town that was named after them. Her family has resided in the town for over 100 years. This is their home, the place they know and love. But the state wants to open up the dam and flood the valley to create a recreational lake area.